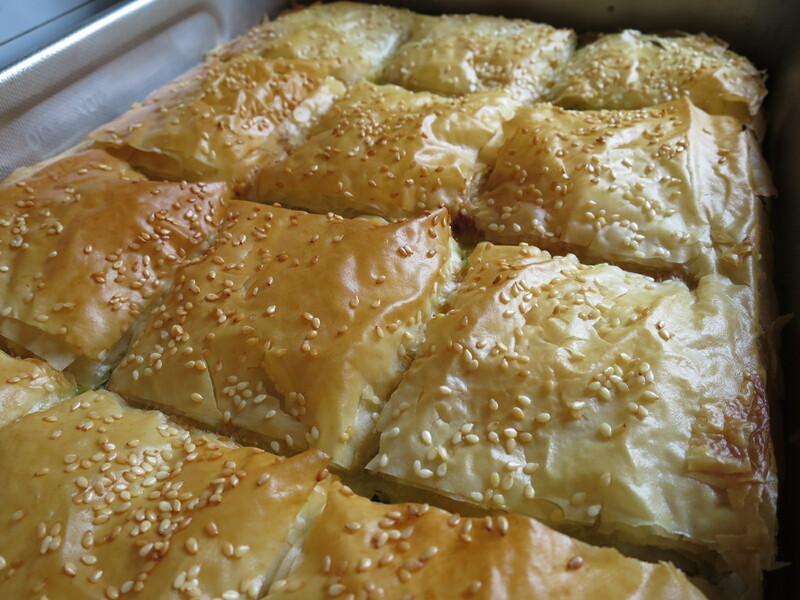 This is another one of the superb traditional Greek pies. 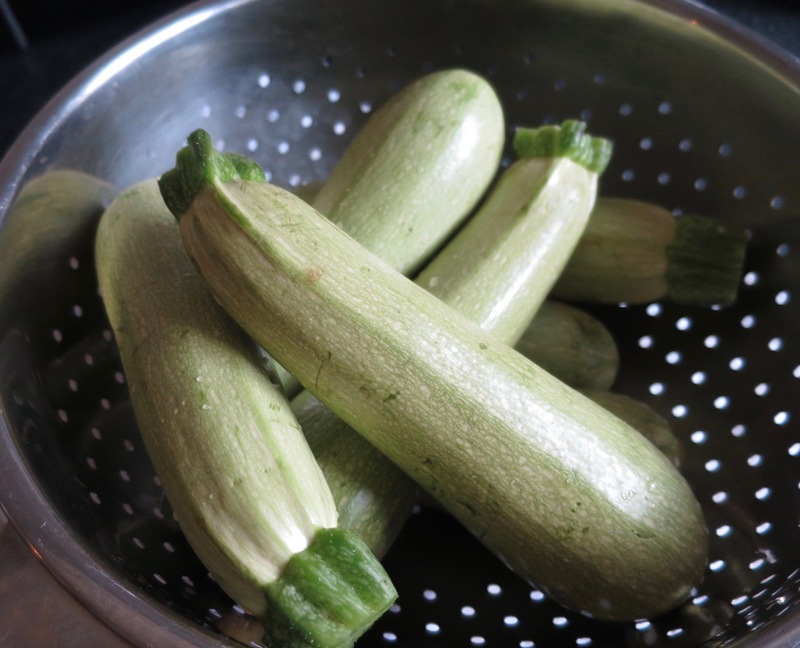 This one has a filling of grated courgettes or marrow. I really like adding a bit of grated butternut squash too. 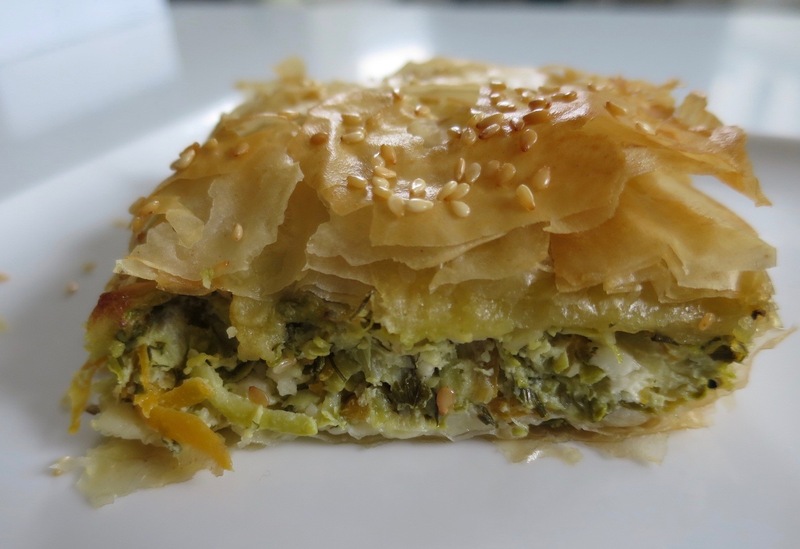 As with all the vegetable pies, it is good to get as much liquid out of the vegetables as possible, to keep the filo pastry nice and crispy. 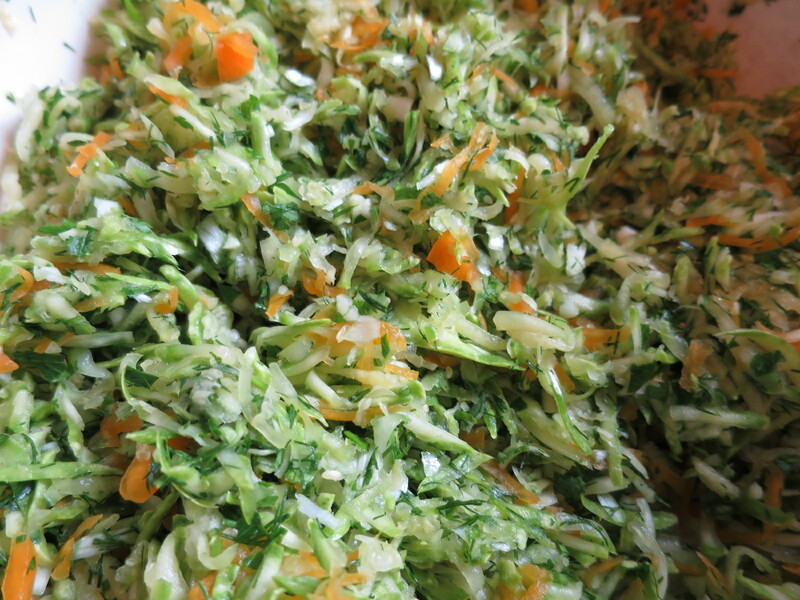 It’s a perfect vegetarian recipe for both the summer and autumn. Sprinkle with a little salad and leave in the colander so that the liquid starts to leach – it’s a good idea to stand the colander on a plate!